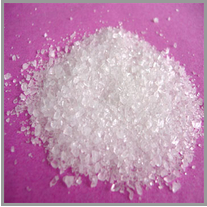 Magnesium Sulfate is an inorganic salt with the formula: MgSO4. It is hygroscopic and most commonly encountered as magnesium sulfate heptahydrte, MgSO4 * 7H2O, or Epsom salt: a health, beauty, and bath salt. Due to its water-attracting properties, magnesium sulfate is used as a desiccant. 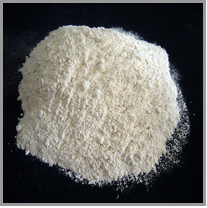 Applications of magnesium sulfate include: feed/fertilizer ingredient, food ingredient, pharmaceutical additive, paper processing, and it has several useful functions as a chemical precursor, catalyst, desiccant, and flocculator. 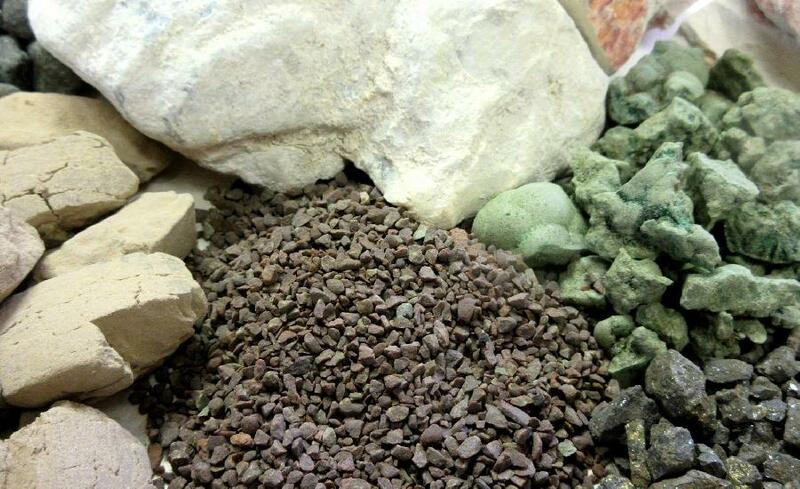 In agriculture, magnesium sulfate is used in feed, feed-premixes, and fertilizers as a source of magnesium and sulfur, both important elements for plant growth and development. * Epsom salt is the heptahydrate of magnesium sulfate. * Anhydrous magnesium sulfate is most easily prepared by the dehydration of magnesium sulfate hydrates.